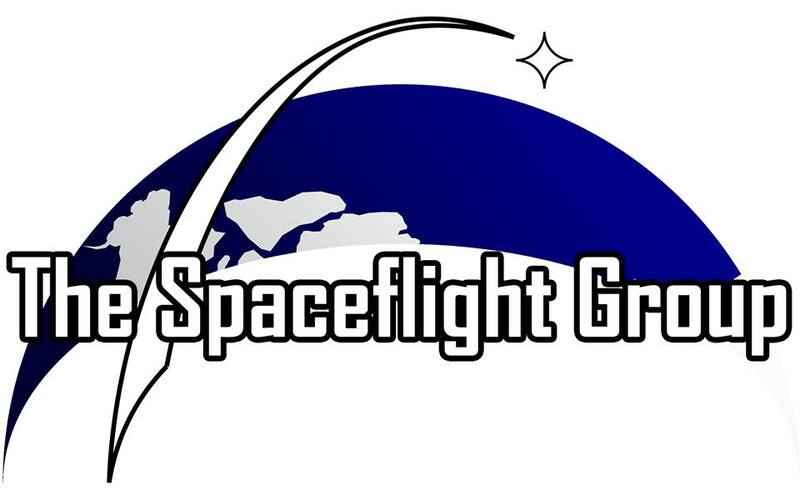 I am pleased to announce another new partner for TMJ, The Spaceflight Group. 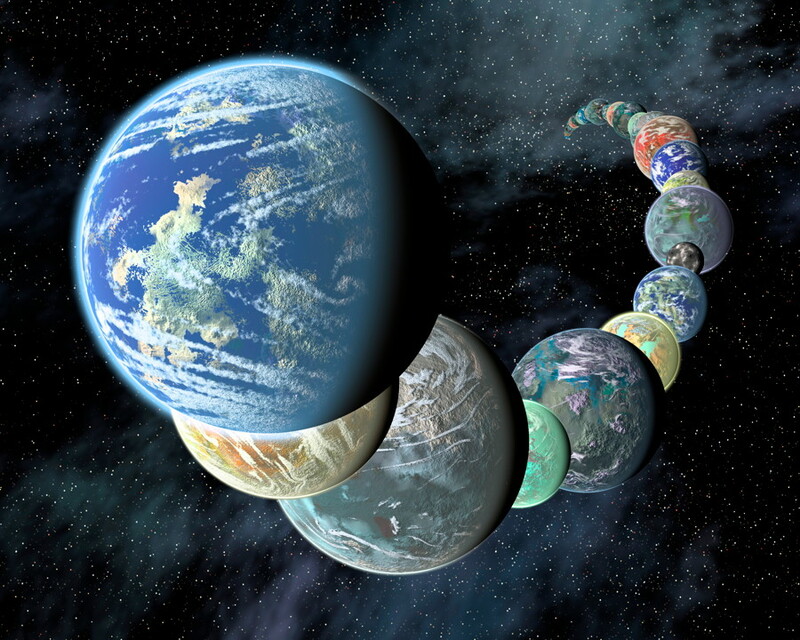 TSG, just launched, will be a collection of websites dedicated to various aspects of space exploration. The first, SpaceFlight Insider, is already online, and I will be doing some writing for that blog as well. You can also follow them on Twitter, Facebook, Google+, LinkedIn, Pinterest, Tumblr, Blogger and YouTube! It is always very nice to learn of good news.